Final preparations are underway for this year's Habitat for Humanity expedition to Zambia - our most ambitious project to date. This afternoon, the St. Columba's College Habitat for Humanity Team will jet off to Lusaka to begin their two week house building project. Led by Mr. Ronan Swift, the team, comprising of twenty pupils (forms Forms IV and V) and five staff in all, will work hard over the coming weeks on a number of houses in the Ndola region of northern Zambia. 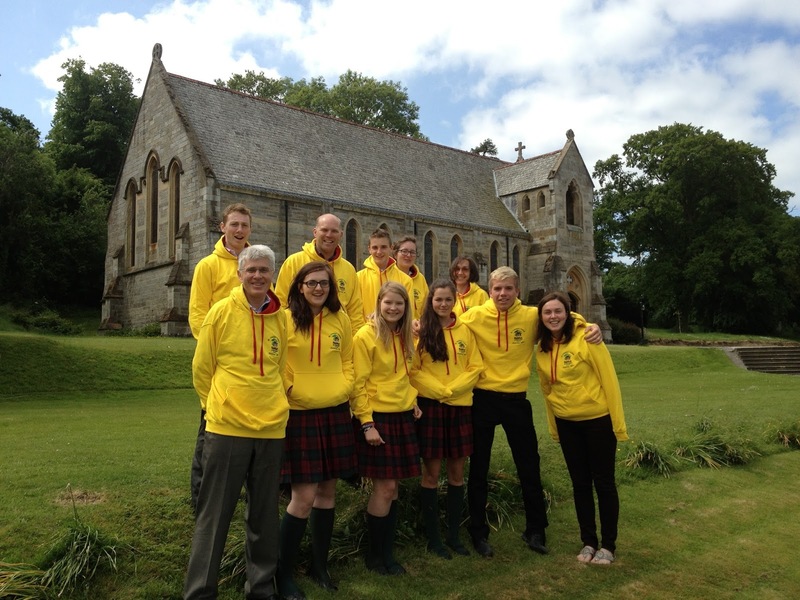 Preparations for the trip have been underway for the past 12 months, with an incredibly wide range of fundraising activities organised. These included barbecues, garden parties, coffee mornings, car washes, quiz nights, comedy nights, raffles, no uniform days and music concerts. 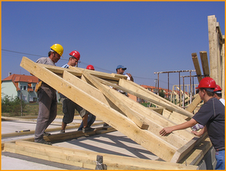 Many of the team donated all their earnings from working part time to HFH. 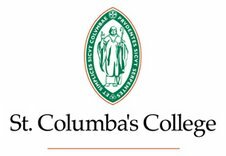 The team are also incredible grateful to the numerous people and organisations which donated to our cause, including the St. Columba's College Parents Association. Everyone has contributed to a grand total of €76,000 so far. This also means that the pupils, staff and wider St. Columba's College community have raised nearly €300,000 for Habitat for Humanity since 2005, money which has provided homes to families in Hungary, Ireland and now Zambia. For this we can all be immensely proud. Stay tuned to the College website for news of our HFH team's adventures in Zambia. As one can imagine, internet access will not be available to the team while on their build meaning that this blog will not be updated live. However, we do hope to post date updates and photos on their return. We wish the team safe travel and every success.